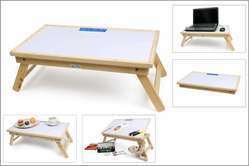 As a prosperous name of this domain, we keep know-how in offering high-quality eva foam Cutez Kids Study Table. 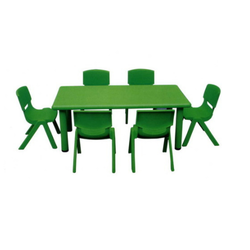 Primary School Study Table & Chair Set These products are manufactured using high-grade raw material. We offer high quality and most professional school furniture in wide range and variety with unique designs. Our products are known for their perfect finishing, durability and absolute comfort level to the user. Wow ! Pretty wooden table, so comfortable for children to use !! • Legs coated with safe paints for children. Our company holds vast experience in this domain and is involved in offering Kids Dining Table Set.